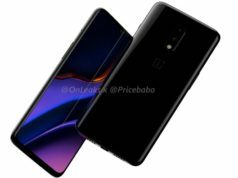 The key highlight of the smartphone is the display with 'no-notch' design with punch hole for the 25-megapixel selfie camera. The other highlights are the flagship chipset of HiSilicon Kirin 980, 6GB/8GB RAM and 4,000mAh battery. The price of the smartphone starts at INR 37,999 for the variant with 6GB RAM + 128GB inbuilt storage. The other variant with 8GB RAM and 256GB inbuilt storage is set at INR 45,999. 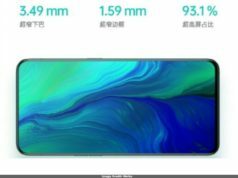 The Honor View 20 sports a 6.4-inch All-View TFT LCD Full-HD+ Display with screen resolution of 1080×2310 pixels, 19.5:9 aspect ratio, 91.82% screen-to-body ratio and pixel density of 398ppi. 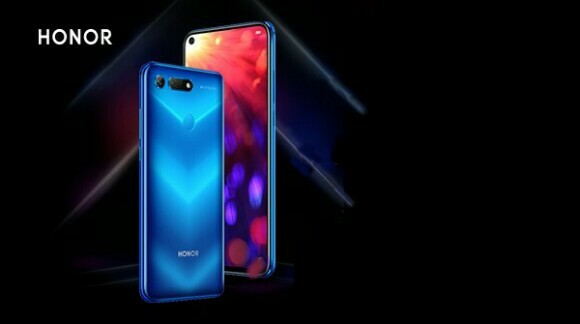 On the optics front, the Honor device sports a dual lens setup at the back with 48-megapixel Sony IMX586 primary sensor featuring AI HDR, 960fps slow motion video recording and PDAF, along with a secondary 3D TOF (Time of Flight) depth sensor, coupled with an LED flash. The smartphone bears a hole punch on it’s display to place a selfie camera with 25-megapixel fixed focus sensor with f/2.0 aperture. Under the hood, the smartphone runs Magic UI 2.0 based on Android 9.0 Pie. 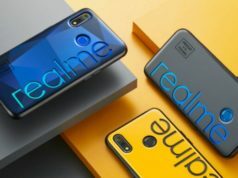 It is powered by a 7nm Octa-Core HiSilicon Kirin 980 SoC clocked at up to 2.6GHz, coupled with 6GB/8GB RAM and Mali-G76 MP10 GPU. In terms of inbuilt storage, the smartphone allows 128GB and 256GB inbuilt storage variants without the option to expand it any further. 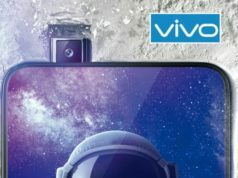 This could be a drawback of Honor View 20 as people love to expand their storage for various purpose using a MicroSD card. 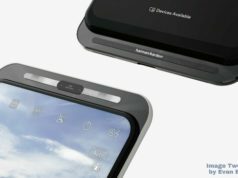 The device encompasses a 4,000mAh battery, which seems lesser when taken the holistic consideration of the smartphone’s use, with fast charging support. On the connectivity front, the Honor View 20 features a dual SIM support in the dual-standby mode supporting 4G connectivity. 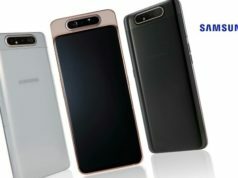 The other connectivity options include Dual Band WiFi 802.11 a/b/g/n/ac, Bluetooth v5.0 LE, GPS/A-GPS, GLONASS, NFC, Infrared port, USB-Type C port 1.0 with reversible connector and OTG support and 3.5mm Audio Jack. The sensors onboard include fingerprint sensor, ambient light sensor, accelerometer, gyroscope, proximity and digital compass. It measures 156.9×75.4×8.1mm and weighs 180g which seems bit heavier than it’s competitors.